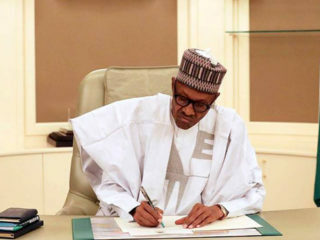 The Federal Government has urged the leadership of the Quantity Surveyors Registration Board of Nigeria (QSRBN) to maintain high standards devoid of compromise and fraudulent activities in the practice of their profession. 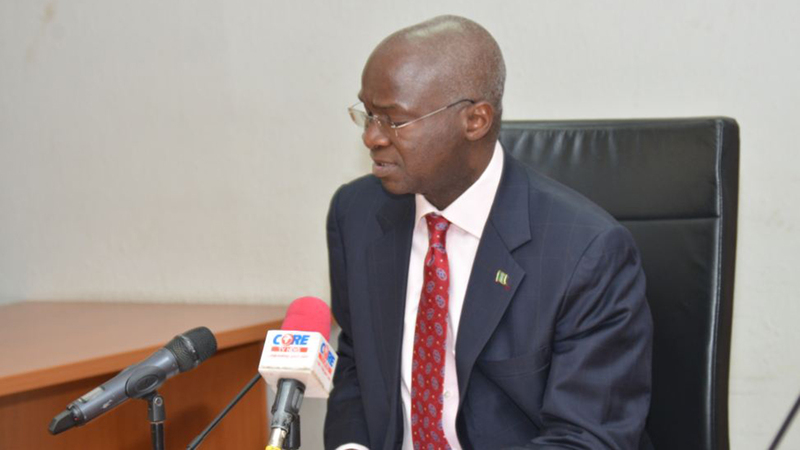 Practicing Firms in Abuja, Minister of Power, Works, and Housing, Babatunde Fashola said that the challenges associated with the provision, renewal and replacement of critical public infrastructure assets in Nigeria require the involvement of construction industry professionals, especially quantity surveyors. He observed that the high cost of construction projects requires the skills and knowledge of quantity surveyors to address in promoting resource optimization and value maximization. Fashola said, there is so much that government wants to provide for the nation in the area of infrastructure with limited funds, competent quantity surveyors are needed to ensure that projects are executed at minimal costs. 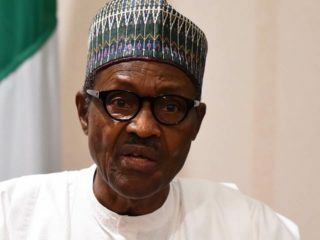 He noted that with the emphasis placed on investment in infrastructure under the Economic Recovery and Growth Plan of the Federal Government under President Muhammadu Buhari, quantity surveyors are a highly relevant group of professionals with their unique training as cost experts in the construction industry. 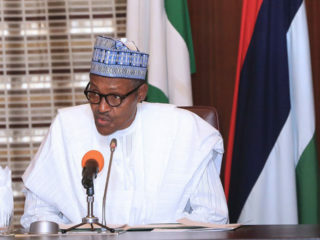 He said: ‘’Alongside accelerated delivery of new infrastructure, the Federal Ministry of Power, Works and Housing has identified the maintenance of infrastructure as of equal priority. It is our belief that improved maintenance of our public buildings, roads and other infrastructure will enable government derive maximum value from these facilities, deliver improved public services quality, ‘stimulate economic growth, create jobs and generally improve the quality of life of its citizens’’. Fashola stated that the ministry has developed the National Public Buildings Maintenance Policy which received the approval of the Federal Executive Council about a month ago, adding that “while this policy is focused on public buildings in the Federal Government, it is easily adaptable by other infrastructure assets at all levels of government that are also faced with public assets maintenance deficiencies. The quantity surveyors Registration Board of Nigeria is one of the relevant stakeholders to which an invitation was extended for the review of the draft Policy before it was presented for FEC approval’’. Also speaking, President of the board, Murtala Aliyu observed that over 3,500 surveyors have been licensed to practice quantity surveying in Nigeria, adding that though the number is increasing impressively, it is far from adequate considering the nations population and economic growth rate. He said, ‘’Of course quality matters and we should be as much concerned about quality as we should be about our numbers. The Board has also moved from an office with a single desk to a well run secretariat, thanks to the efforts of the previous boards’’. He however observed that clients’ demand are changing while the boundary between various professions is narrowing by the day with character of projects being redefined. According to him, ‘the emerging situation will affect our training patterns and course curriculums and contents which will in turn affect how we channel resources to manage these changes in our schools, offices and industries.